The following information concerns the very good results that McConaghy Boats have been getting recently. The Biennial Transpac race from L.A. to Hawaii started on Saturday USA time, with Wild Oats XI currently leading Division 1. The McConaghy built, Reichel Pugh designed STP 65 BAD PAK is also competing in Division 1. Originally launched as Moneypenny, BAD PAK now owned by Tom Holthus is in with a chance to win the coveted Barn Door trophy which is awarded to the fastest non canting keel yacht, but to secure the barn door the 65 will need to beat some much bigger rivals that have been optimised for this race. 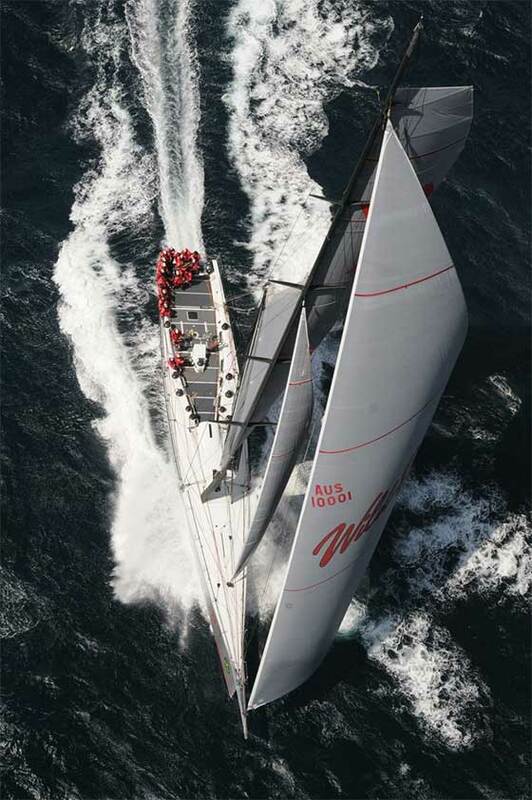 Follow the race progress here http://yb.tl/transpac2015#. 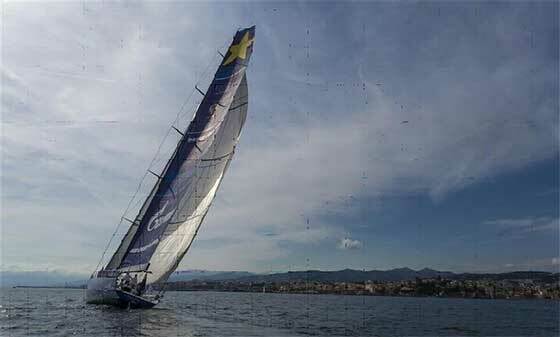 LUCKY won line honours, IRC overall and IRC class 2. 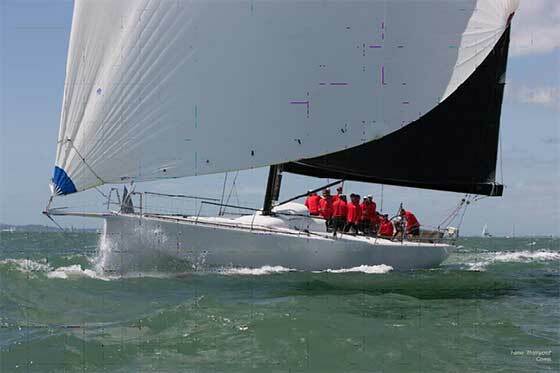 LUCKY was originally built by McConaghy Boats for Stephen Ainsworth as LOKI and launched in 2008, with a string of successes to her name LOKI's most significant achievement to date was an overall victory in the Rolex Sydney to Hobart Yacht Race in 2011. Congratulations to Byron, his navigator Ian (Soapy) Moore, and the whole crew on LUCKY for an outstanding performance. Last month, Igor Simčič's Esimit Europa 2 (SLO) secured her 38th consecutive line honours victory and confirmed her dominance of line honours at the Giraglia Rolex Cup securing the Reichel Pugh designed and McConaghy-built 100' Super Maxis' eighth Line Honours victory in the offshore race of the Giraglia Rolex Cup (3 victories as Neville Crichton's Alfa Romeo and 5 victories as Esimit Europa). 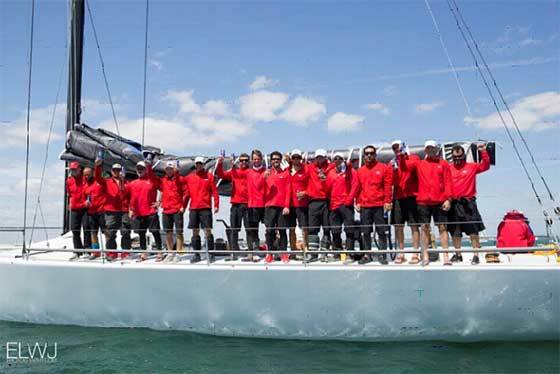 Remarkably matching Wild Oats XI's record number of victories in the Rolex Sydney to Hobart Yacht Race, in what is considered to be the Hobart race equivalent of the Mediterranean. 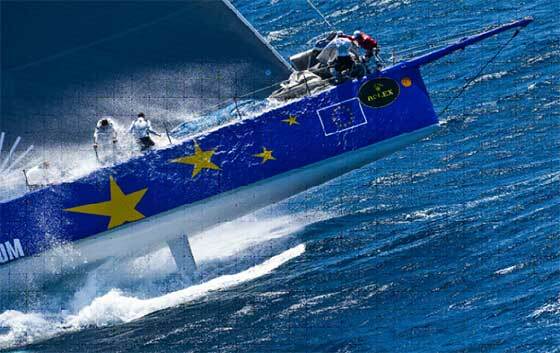 The 100-ft Esimit Europa 2 led from the outset of the 243-nm offshore race from Saint-Tropez to Genoa finishing on Thursday at 17:27 CEST in an elapsed time of 29 hours, 11 minutes and 58 seconds. The light winds which characterized the 63rd edition of the race ensured that Esimit was never able to mount a serious challenge on the impressive race record she set back in 2012 (14 hours, 56 minutes, 16 seconds). Nevertheless, both owner and skipper were delighted with another victory. "It means we still have a very fast boat and that everything went well," said owner Igor Simčič. "We have confirmation that in the Mediterranean this boat is unbeatable even with the arrival of newer boats. We won in strong wind in 2012, and in light wind this time. We have a very good boat and a crew which gives everything and this is the result." Congratulations to Igor and the Esmit crew.